Julian Assange, founder of Wikileaks will not have to come to Iceland to testify in the court case against Sigurður Ingi Þórðarsson, better known as Siggi "The Hacker", but is instead to testify by telephone, a demand made by the prosecution. The defendant's attorney has made an appeal to the District Court stating that it is vital for Þórðarsson's case that Assange testifies in person. Þórðarsson has been charged with multiple fraud, embezzlement, forgery and theft. 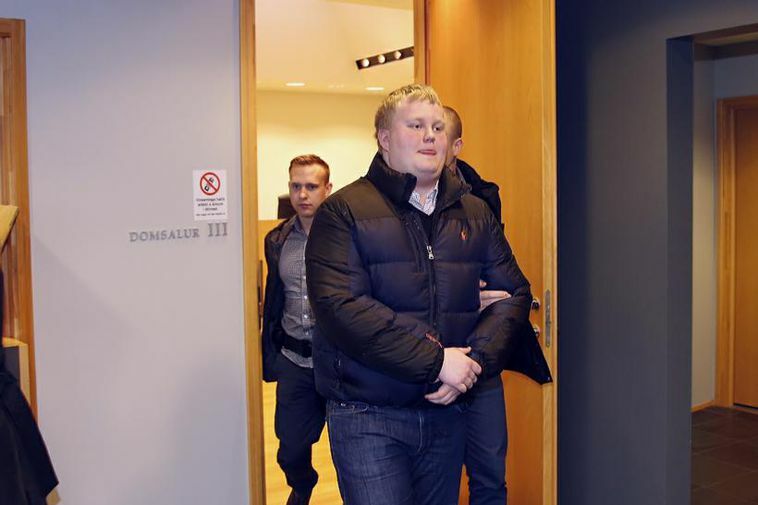 The most extensive case of fraud was when Þórðarsson conned the owner of an online store to transfer 6,7 million ISK into his own account instead of the Wikileak account. The amount was the revenue of product sales to support Wikileaks. 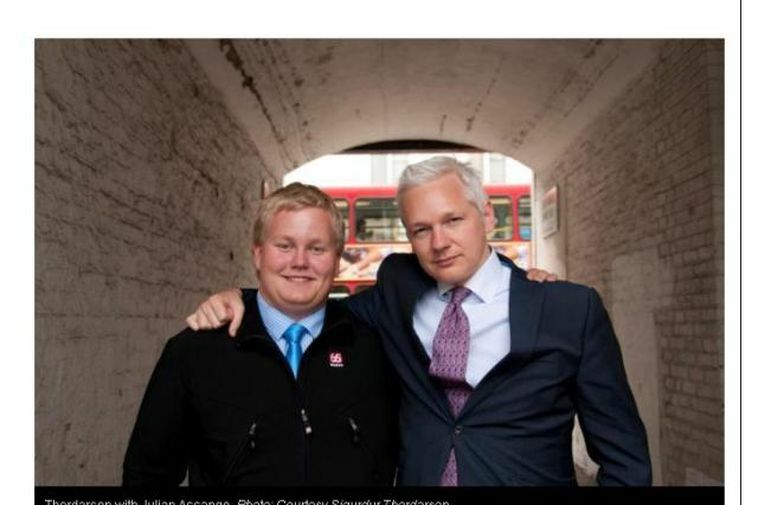 According to the owner of the webstore, Þórðarsson claimed to do so on behalf of Julian Assange. The appeal will be brought to court next Thursday. Assange currently resides at the Embassy of Ecuador in London. Þórðarsson began hacking computers at the age of twelve and at eighteen he was a longtime volunteer for Wikileaks with direct access to Assange. Later he became the first known FBI informant inside Wikileaks. In October 2013 Þórðarsson was sentenced to 8 months imprisonment for sexual assault on a minor.